Unreal Engine 4-powered JRPG Four Goddesses Online: Cyber Dimension Neptune shows off its goods in new gameplay video. 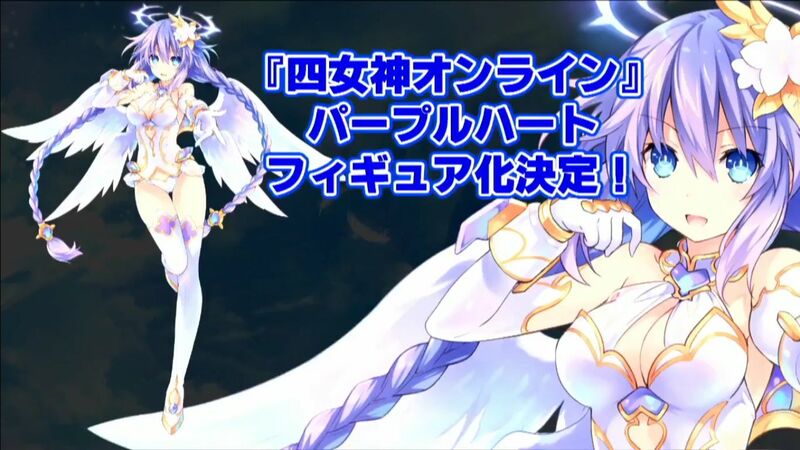 Today the Japanese magazine Dengeki PlayStation hosted its “Premium Event 2017 Winter” in Tokyo, and showcased about nine minutes of PS4 gameplay of Four Goddesses Online: Cyber Dimension Neptune on the livestream from the venue.. The gameplay showcased the “adventurer’s city” (the game is set in a MMORPG) with some dialogue among the game’s super-cute characters, followed by a quick visit to the local temple and some action RPG adventuring. On top of this, we also learn that one of the four goddeses, Purple Heart (portrayed at the bottom of the post) will get her own figure. Last, but not least, Compile Heart’s Kazuki Maruyama announced at the end of the livestream that a new game will be announced at Dengeki PlayStation Premium Event 2017 on March 12th. In the meanwhile, you can check out the video below. If you want to see more of the game, you can watch a recent gameplay trailer, and the opening cutscene. 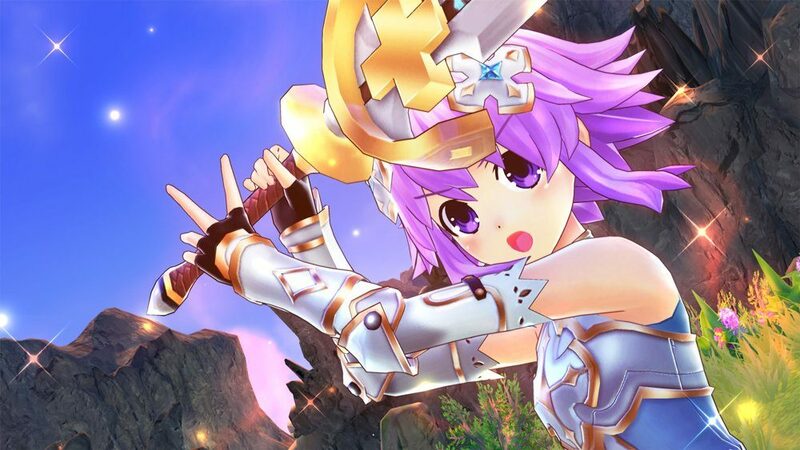 Four Goddesses Online: Cyber Dimension Neptune will launch in Japan on February 9th. 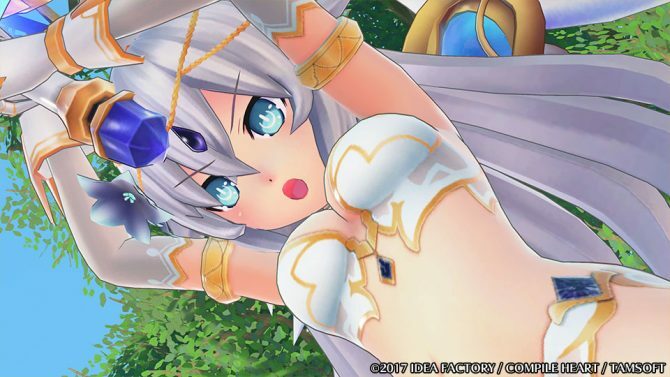 Compile Heart shows off some gameplay from their upcoming RPG Four Goddesses Online: Cyber Dimension Neptune, exclusive to the PS4.